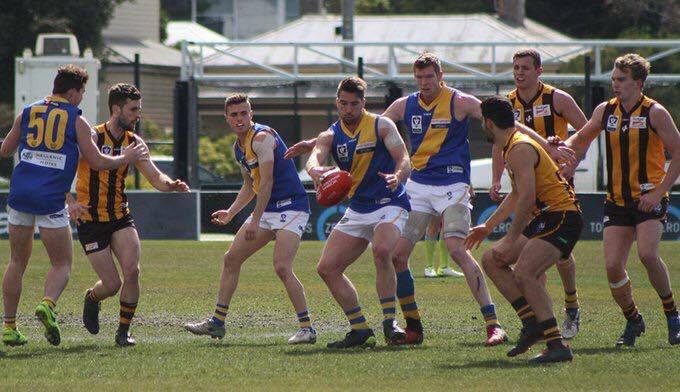 Williamstown's development team have just fallen short of pulling off a remarkable Development League grand final win, going down to eventual premiers Casey by two goals yesterday. 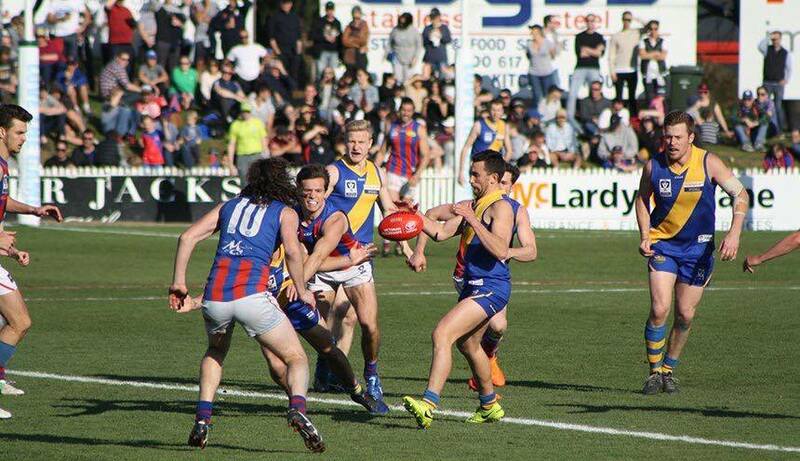 Williamstown's 2017 finals campaign has come to an end at the hands of Port Melbourne, with the Seagulls going down to the Borough by 23 points in yesterday's Preliminary Final. Williamstown has named its squads for Sunday's huge Senior and Development finals double headers. 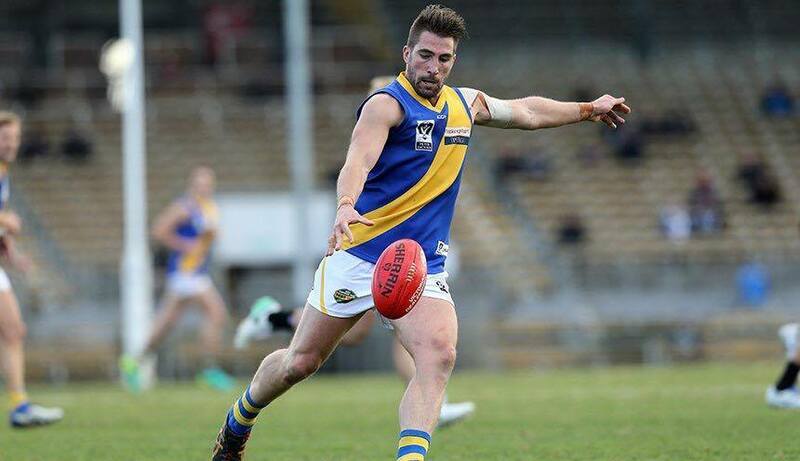 Williamstown's Development team will look to make history when they take on Casey in the last ever Development League Grand Final at Fortburn Stadium on Sunday. 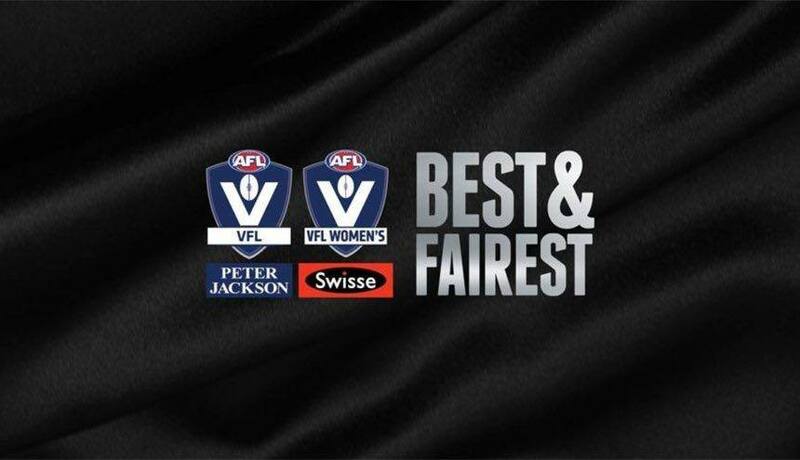 Check out who polled all the votes for Williamstown at both VFL and Development League level at last night's JJ Liston Trophy presentation. 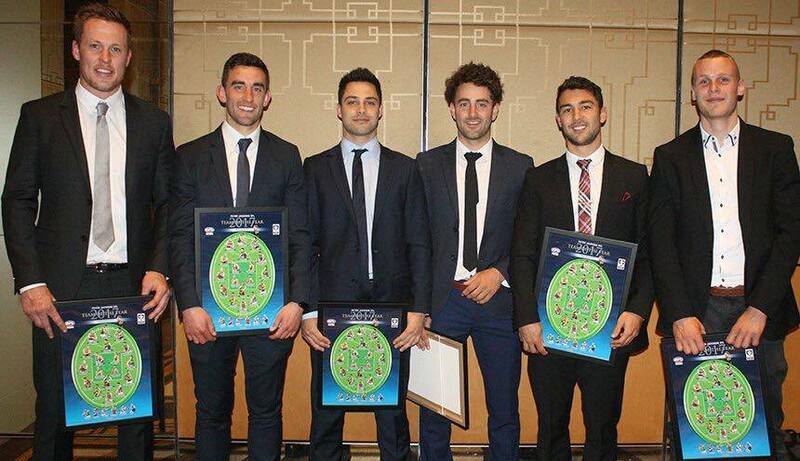 Six Seagulls have been named as part of the VFL Team of the Year, announced at last night's JJ Liston Trophy presentation. 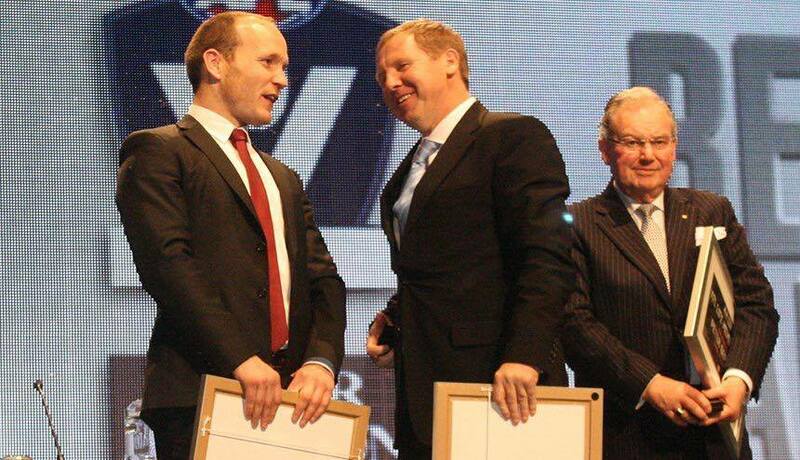 Williamstown senior coach Andrew Collins was last night awarded VFL life membership at the 2017 JJ Liston Trophy presentation. 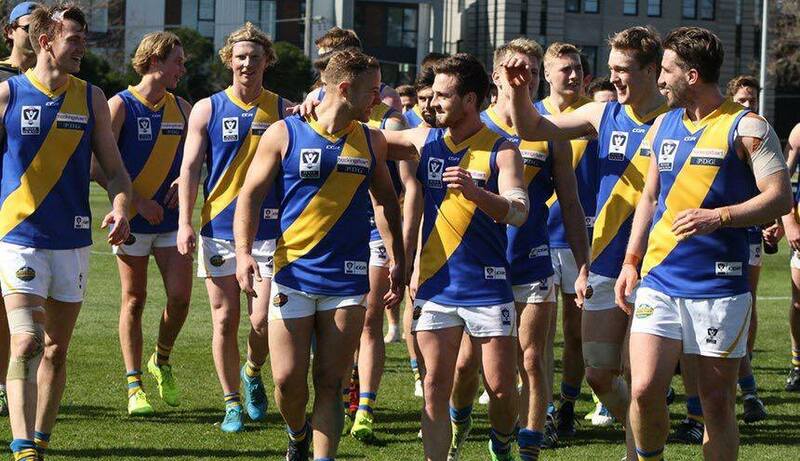 Williamstown's Development team have stormed into the last ever Development League Grand Final, after defeating Port Melbourne by 28 points at Fortburn Stadium yesterday. 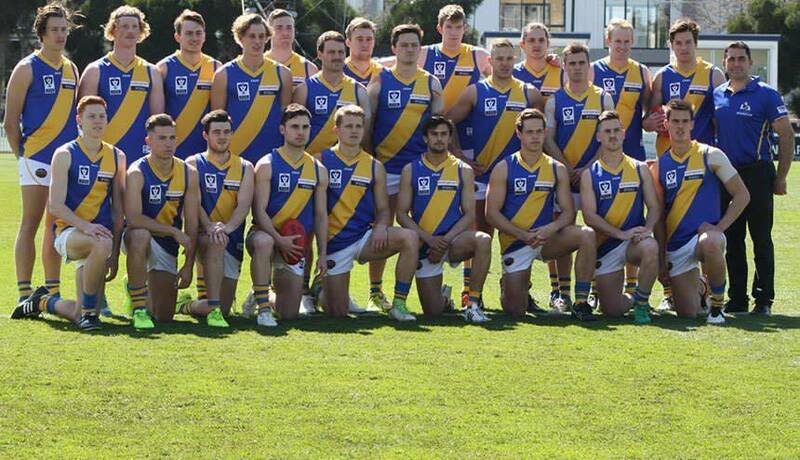 Williamstown has selected a strong Development team for Sunday's preliminary final against Port Melbourne. 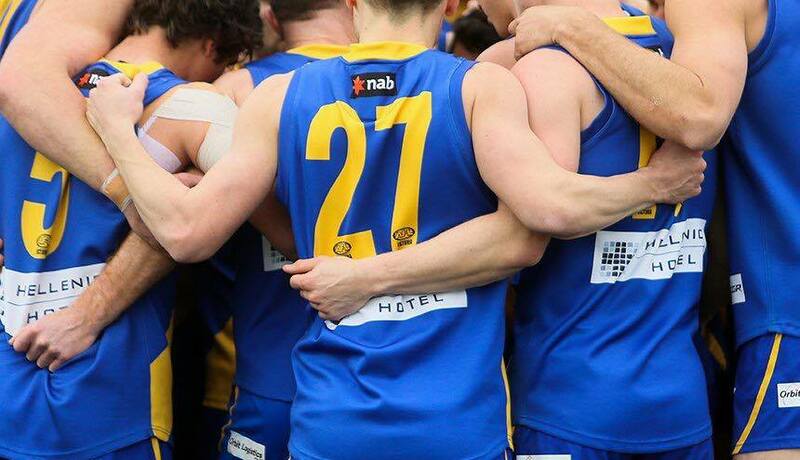 Williamstown's Development team are just one win away from a Grand Final berth after defeating Box Hill by 22 points in an Elimination Final at Burbank Oval on Saturday.